They may be on a hiatus right now, but Niall Horan says they are thinking about getting together. He just didn’t elaborate on WHEN this group will come back together again. Comprised of members Niall Horan, Harry Styles, Louis Tomlinson, and Liam Payne (previously Zayn Malik,) these boys came together at X Factor UK in 2010 when judge Simon Cowell roped them together into a boy’s group after they all failed to pass to the next round on an individual level. Although they became a sensation, they came in 7th place in the competition. But, you can say they’re the most famous contestants of them all! The hysteria their fans have for them is somewhat similar to The Beatles. 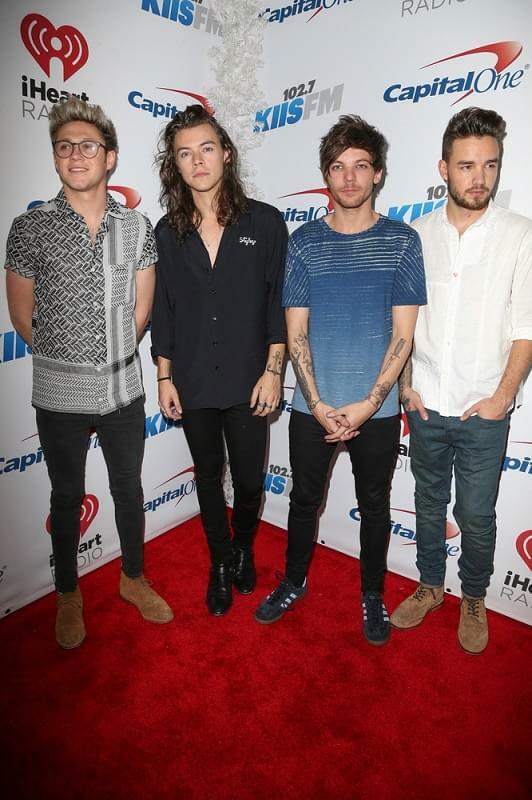 One Direction is the first band in history to have their first four albums debut at number one on the Billboard 200. They’ve also sold 50 million records worldwide. They also became the 2nd highest earning celebrity in 2016! They’re behind the massive songs “What Makes You Beautiful,” “Steal My Girl,” “Story of My Life,” “Night Changes,” and more!